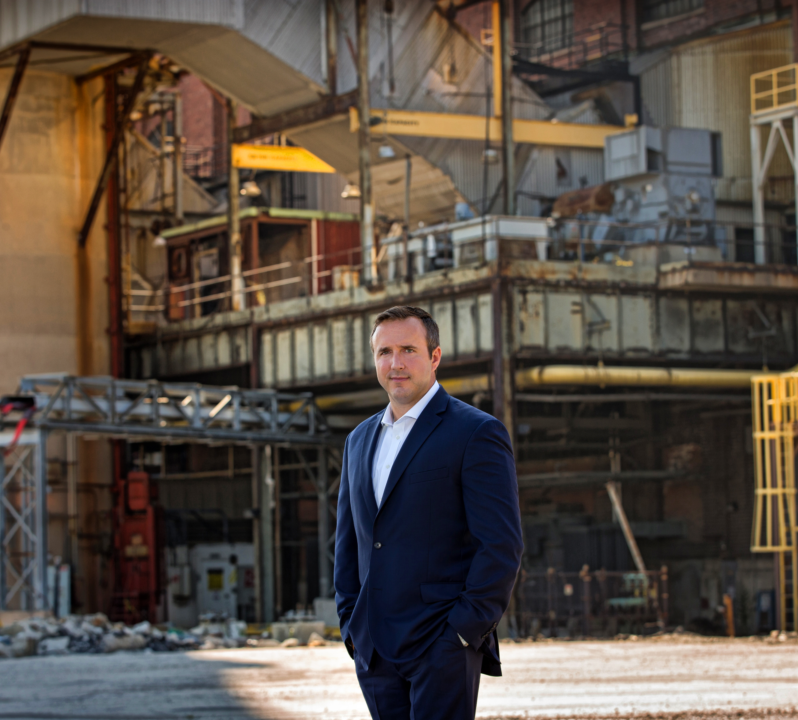 Mr. Grey joined Hilco Redevelopment Partners in May 2018 and is responsible for overseeing all real estate development activity including the most recently acquired property in Chicago, IL, a decommissioned coal power plant formerly owned by NRG and purchased by Hilco at the end of 2017. Jeremy will lead the North American team that is responsible for the development and redevelopment of HRP assets into warehouse distribution centers, e-commerce facilities, trucking terminals, rail related assets, energy related assets, mixed-use properties, and infrastructure assets. Mr. Grey has 15 years of industry experience with infrastructure projects, vertical development, and large scale, complex industrial and intermodal park development. 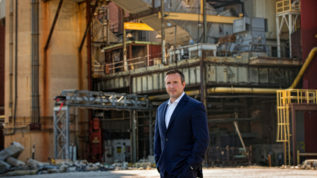 Prior to joining Hilco Redevelopment Partners, Jeremy worked at CenterPoint Properties where he served as Vice President of Development and was responsible for several aspects of development including acquisitions, dispositions, master planning, entitlements, permitting, local government interface, leasing, and overall development oversight. Mr. Grey has managed the development of approximately 4,300 acres of intermodal and business parks in Joliet and California, including approximately 7 Million square feet of state-of-the-art industrial distribution facilities and truck terminals, totaling over $1.6 Billion of infrastructure and vertical development. Recently, Mr. Grey played a critical role on the 6400-acre CenterPoint Intermodal Center in Joliet/Elwood where he managed the sale and development of the Union Pacific’s 835-acre intermodal center and $180 Million of supporting infrastructure. Additionally, Grey served as the West Coast Development Manager for CenterPoint properties for three years. Prior to joining CenterPoint in 2007, he was a Staff Engineer for CEMCON, Ltd. as well as an Associate Engineer for Parson’s Corporation. 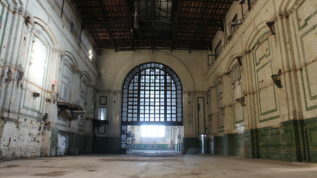 During this time his focus was on residential development, commercial development, infrastructure projects, and rail design. Mr. Grey is a member of such organizations as NAIOP Commercial Real Estate Development Association, Member of American Railway Engineering and Maintenance of Way Association (AREMA), Council of Supply Chain Management Professionals (CSCMP), and the Midwest Association of Rail Shippers (MARS). He is a board member of the Will County Center for Economic Development. Mr. Grey is a licensed professional engineer for the State of Illinois and received a B.S. in Civil Engineering from the Illinois Institute of Technology in 2003.